We blended our original Ultralight Short Fit with a fresh modern colorway and design and added a 4-way flex panel guaranteeing this to be your new favorite training shorts! The 4-way stretch material, besides being durable, gives you greater mobility and freedom during training! 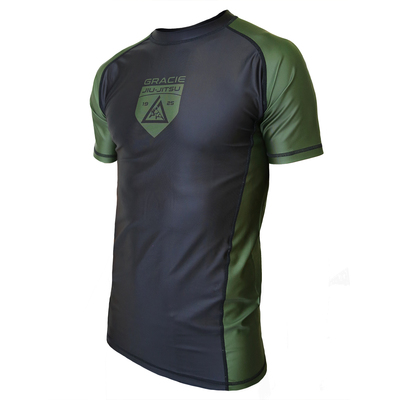 Goes beautifully with the Shield Spats and Shield Rashguard! Shield Ultralight Fight Shorts (Men) has been added successfully to your wishlist. There are currently no reviews for Shield Ultralight Fight Shorts (Men), but you can be the first!